ATLUS, OK. (THECOUNT) – The Blair Fire Department chief announced the sad news on Facebook that the department has lost one of their own. The firefighter, who has not need identified, worked at the Friendship Fire Department, located on South Main Street in Altus, OK. 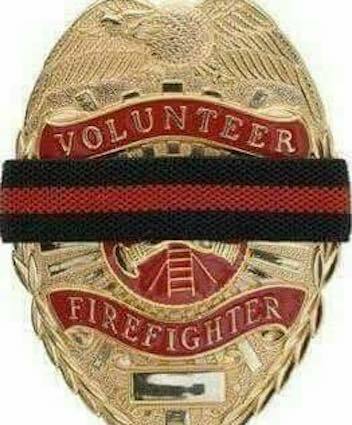 The Friendship firefighter was killed while working a house fire Friday evening, the chief said. The Blair Fire Department’s Facebook page reported the death of one firefighter with the Friendship fire department. The cause of the fire is unknown. The home is a total loss. The Man you have identified, Nick Pantoja., does not match other information that has been released.